• Triple milled Forged 8620 carbon steel. • Deep cavity back with a multi-layer badge that allows for a thinner club face, and increased perimeter weighting. • Black PVD finish with a glass beaded. 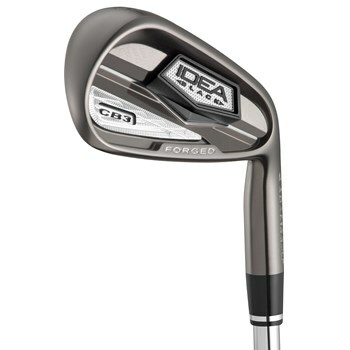 • Progressive sole widths that allow for easy to hit long irons and more accurate scoring clubs. • Improved bounce and camber on the scoring irons for reduced turf drag and increased control.